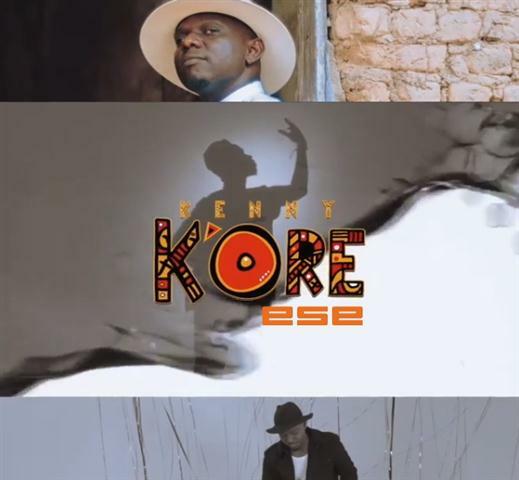 Gospel music minister Kenny K’ore is out with a new video titled “Ese”. The song chronicles Kenny K’ore’s journey from the days of “Olori Oko” of the Infinityfame till present. Kenny K’ore is grateful to God for the journey so far and expresses this in the new video. “This video captures the serene joy of my journey as a Gospel artiste; The Journey that started with Infinity of the “Olori Oko” fame.